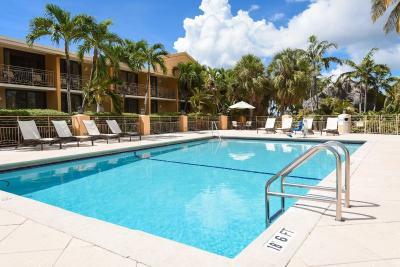 Lock in a great price for Hampton Inn Key Largo – rated 8.3 by recent guests! Beautful property, awesome front desk staff, congrats! 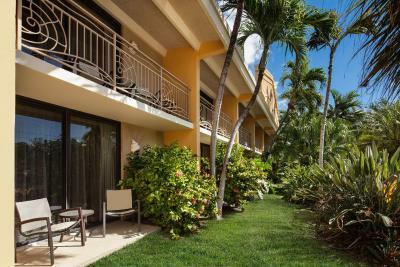 The hotel was clean, in a good location, staff was extremely friendly, breakfast was excellent, the iguanas roaming around during the day were really cool to see, the beach area and pool were both really nice as well! No complaints and would definitely stay again! Continental breakfast was great! Loved the little beach outside. Nice and cozy with lots of wildlife surprisingly! We didn't use the kayaks since we only stayed one night but they were free for rental with stay. Cute pool. Water wasn't warm enough for me but we enjoyed sitting by the pool to swim for a short while. The location was great. The room was clean and comfortable. The staff was friendly and helpful. The beach and the pool were fun. The room was stunning. The view from our balcony took our breathe away. Was the most absolutely perfect location to spend our Vacation. The room was clean and the staff brought in a rollaway bed immediately when asked. The pool was nice and there was a lovely beach area with kayaks available for free. The breakfast was as expected simple with fresh fruit, waffles, eggs, bacon, etc. Loved seeing all of the nature on property and how friendly the staff was. The pool was perfect for my kids. Every employee did an excellent job, very friendly. The beach is small but there were lots of chairs. Pool was nice, our patio looked at the pool. Breakfast was good. 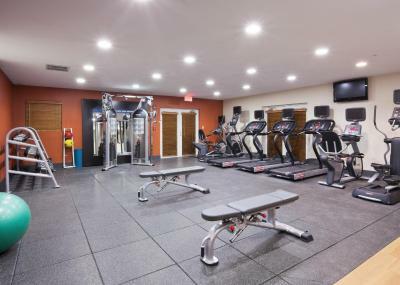 Hampton Inn Key Largo This rating is a reflection of how the property compares to the industry standard when it comes to price, facilities and services available. It's based on a self-evaluation by the property. Use this rating to help choose your stay! 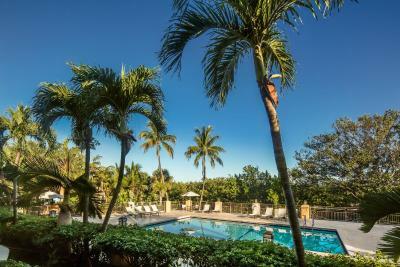 One of our top picks in Key Largo.This hotel is off Highway 1 and 3 miles from downtown Key Largo. 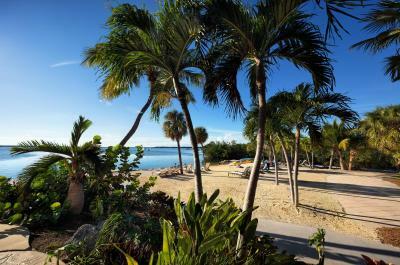 The hotel offers an outdoor pool, private beach, boat dock and rooms with a flat-screen TV. 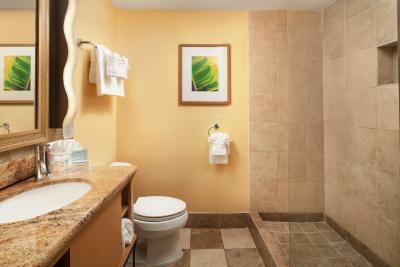 Hampton Inn Key Largo rooms include a refrigerator and a microwave. 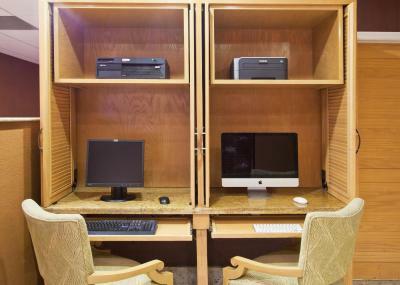 The rooms are equipped with free Wi-Fi and a coffee maker. 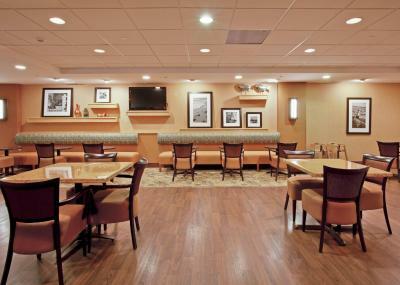 Key Largo Hampton Inn provides guests with a daily breakfast. 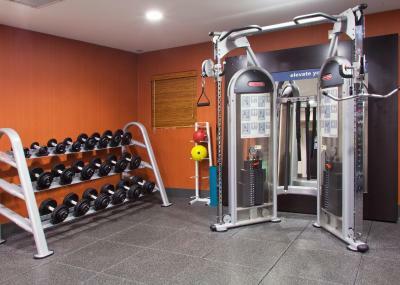 The hotel also features a gym and business center. 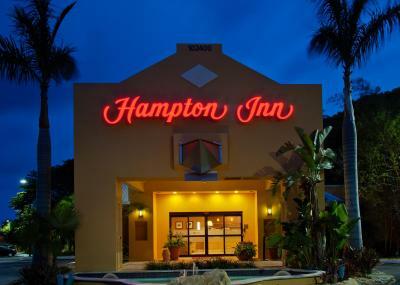 The Hampton Inn is within a 2-minute drive of the John Pennekamp Coral Reef State Park. 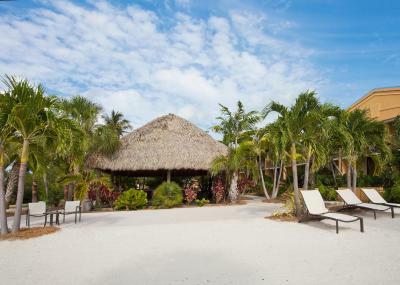 The Everglade National Park is 31 miles from the hotel. 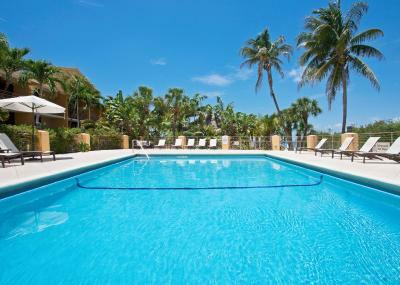 When would you like to stay at Hampton Inn Key Largo? This room with a balcony features a microwave, small refrigerator, and sitting area. 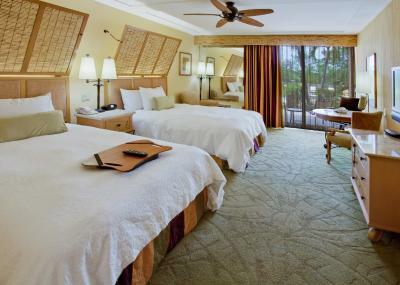 This room features a balcony with a view of the grounds and flat-screen cable TV. A desk is also included. This room features a flat-screen cable TV, a microwave, and a small refrigerator. A balcony is also provided. This pool view room features a flat-screen cable TV, a microwave, and a small refrigerator. 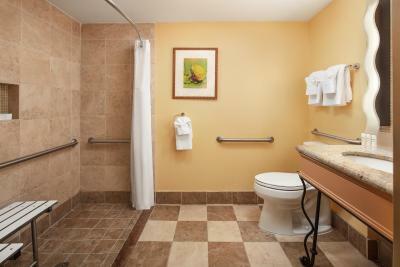 This accessible room features a roll-in shower, microwave, and refrigerator. Featuring a bay view, this guestroom includes a microwave, small refrigerator and a private balcony. This guestroom features a private balcony and a seating area with a sofa bed. A microwave and small refrigerator are provided. 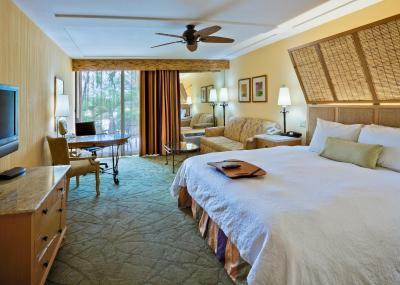 Featuring a pool view, this guestroom has a private balcony, a seating area and a sofa bed. A microwave and small refrigerator are provided. Featuring a garden view, this family room is hearing accessible and includes a cable TV, air conditioning and microwave. 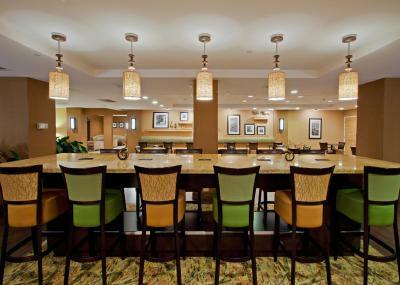 House Rules Hampton Inn Key Largo takes special requests – add in the next step! Hampton Inn Key Largo accepts these cards and reserves the right to temporarily hold an amount prior to arrival. Price was a little high - but on par with everything else in the Keys. Nothing it was perfect for a 2 night stay on way to Key West. The building could be maintained better. There was not a single thing we didn't like! Hot tub for night time would be great! No complaints. Friendly staff and we enjoyed our stay. The iguana's but my husband found them very entertaining. If you don’t like seafood, not a lot of great restaurants close.